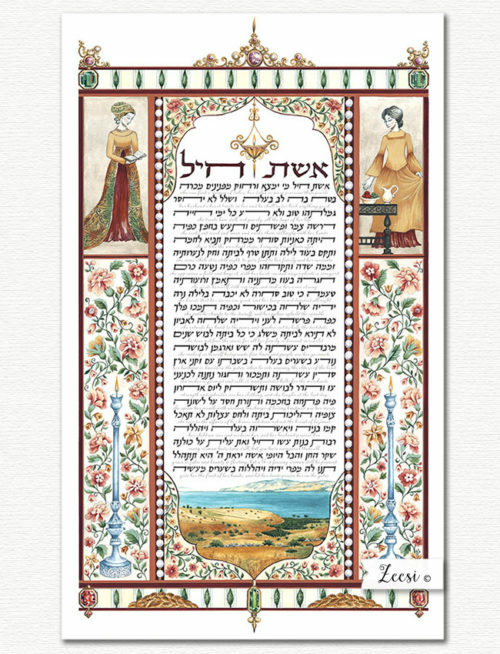 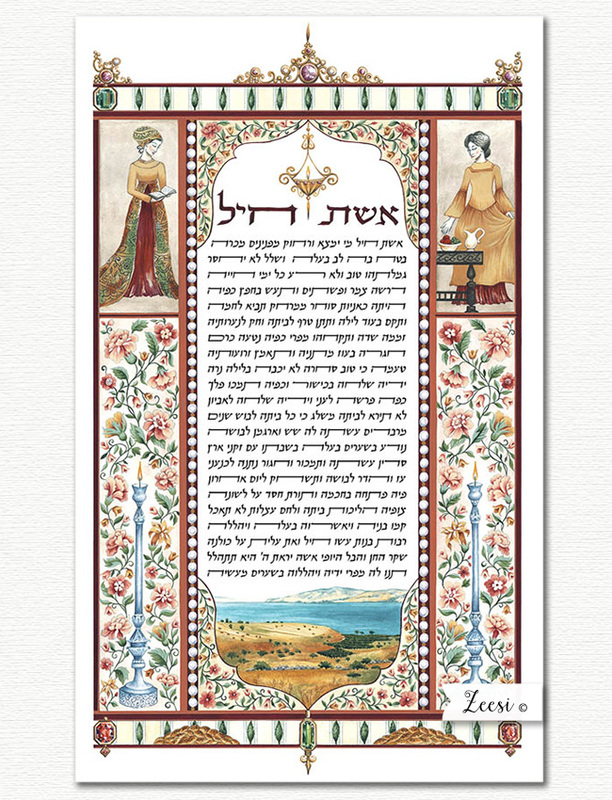 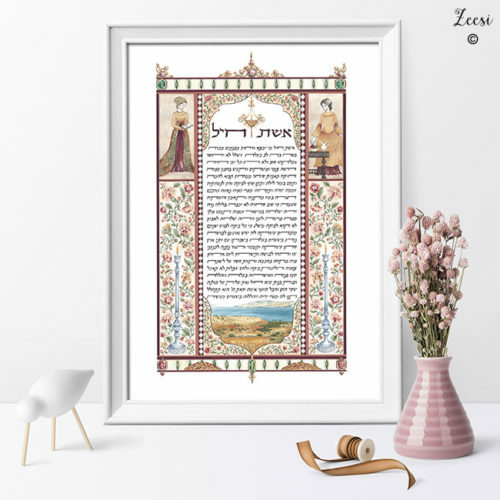 Aishes Chayil, the Woman of Valor is a song of numerous praises of the Jewish woman who with her special skills brings abundant blessings to her home. 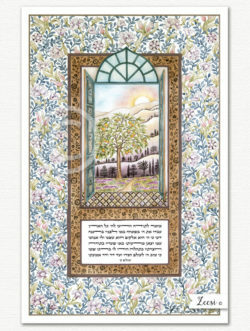 Symbolically the song also welcomes the Shabbos Queen who enters at the start of shabbos. 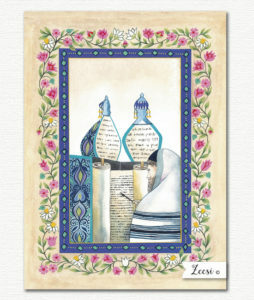 Traditionally sang on shabbos night.